Hyperloop, the proposed rapid transit concept from serial entrepreneur Elon Musk, gained significant validation on Thursday thanks to a high-profile investor. Virgin Group founder Richard Branson announced his company is investing in Hyperloop One, a frontrunner in the race to bring Musk’s vision of high-speed, tube-based transportation to life. Financial details weren’t disclosed although one would assume it’s significant considering Hyperloop One is changing its name to Virgin Hyperloop One. Branson, who described the endeavor as the world’s most revolutionary train service, said that as a train owner (his company owns a train network in the UK in addition to an airline and other ventures), he felt this is something he wants to be able to operate. 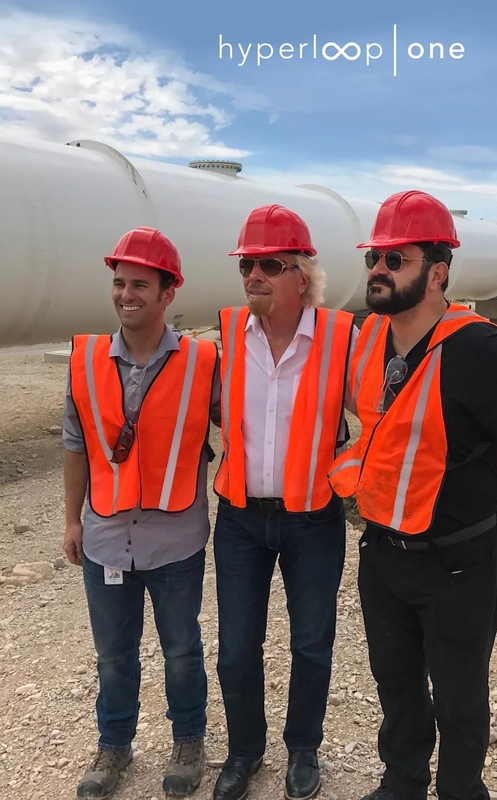 The customer experience of the pod is something that we definitely want to lean on Richard's and the Virgin Group's experience to create an experience when you walk into a hyperloop pod. ... You should feel comfortable. You should feel like you've been there before. This is not futuristic technology. This is happening now. 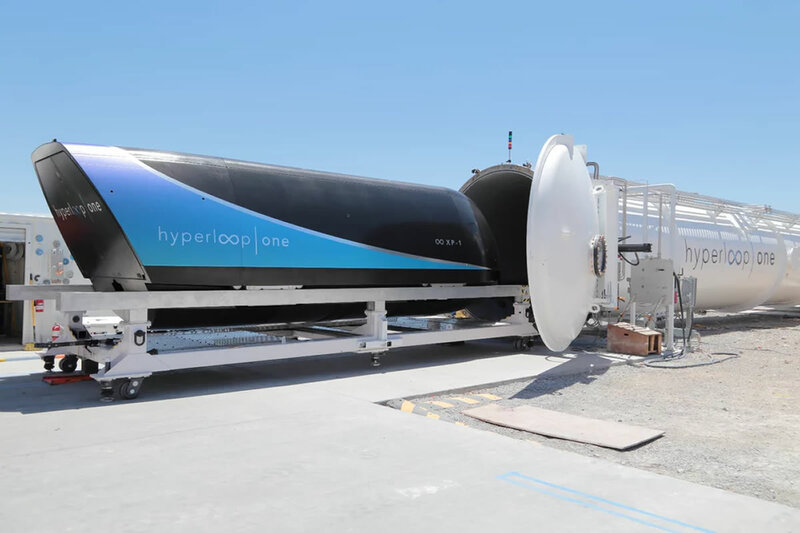 Hyperloop One successfully completed a full-scale test over the summer. If you recall, the prototype test pod accelerated to a speed of 192 mph and traveled a distance of 1,433 feet. That’s far from the promised goal of over 700 mph but it’s certainly a promising start. If I remember this right, it all started to beat the existing types of transportation by speed and/or efficiency? And since modern bullet trains breached 300mph about 10 years ago, I don't see the paltry 192mph being any indication of a success. And bullet trains are significantly cheaper to build and maintain. It is nice to see some folks have billions to play with, until they don't. Slavjan and namesrejected like this. The very next line mentions it was promised to get up to 700 mph. I think for testing purposes, getting to that speed would mean a very long track and thus, would be too expensive and wouldn't really be a test at that point. The idea itself is very sound and the test shows it was highly stable. Chances are very good this will be a real thing in the future. That is all still only in theory, provided they did their homework on this right, not even any proof of concept. It can turn out to be something like with cars, which today could go beyond 300mph, but the only reason they do not do it is because no tire can hold against the spin force. So your Hyperloop guys may run into yet unknown bottlenecks or limits once they get real fast. namesrejected and Reehahs like this. Maybe - but I'd bet the math was probably step 2 in this process after they made a drawing. They got to 192 mph and only went 1422 feet?!! That's what a quarter mile? I'd bet the only thing that accelerates that fast that someone gets to ride on is a fighter jet off an aircraft carrier. I'm surprised they called it 'one' that's the best they can do?! Name it the same thing as the HTC phone from 2013 or the Xbox? C'mon guys if you can't think of anything, just leave it as 'hyperloop' a nice sciency sounding made up word, it's perfect. Hyperloop, the proposed rapid transit concept from serial entrepreneur Elon Musk. Elon didn't invent the suction mail-carriers that banks and hotels have been using for like a hundred years.